New! See News for Easter Training Calendar! DETAILS OF OUR SPRINT MEET TO BE HELD ON 9TH JUNE ARE AVAILABLE UNDER THE EVENTS TAB, JUNIOR SPRINT MEET. 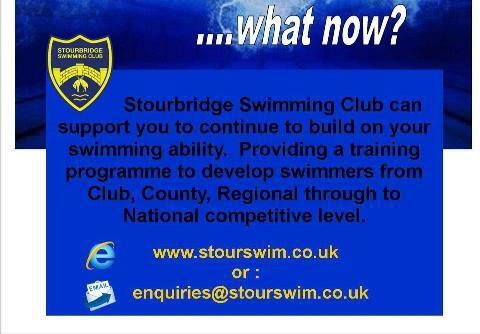 Welcome to Stourbridge Swimming Club! We were established in 1901 and our club is the oldest and one of the largest in the area. 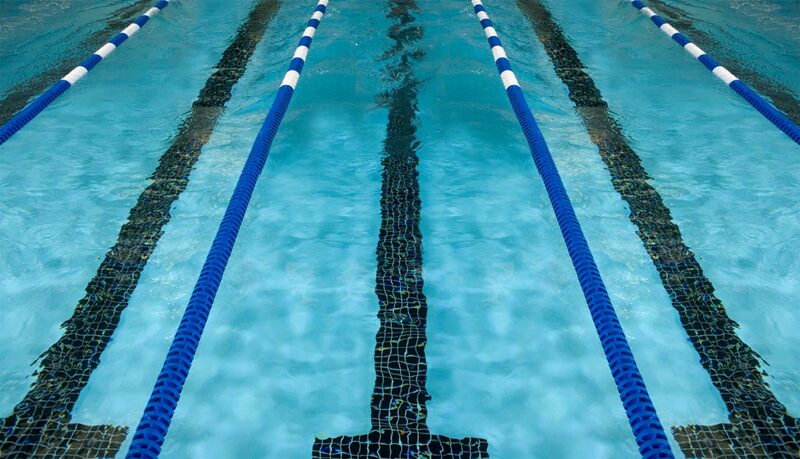 We currently have the use of 4 different pools including Dudley and Stourbridge Leisure Centres. The Club has achieved Swim England quality approval with their SwimMark accreditation and been awarded Sport England's prestigious Club mark. 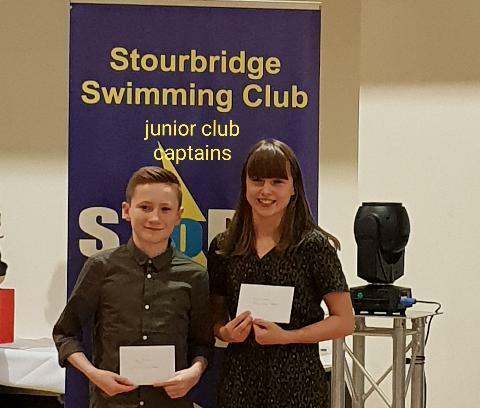 The club is a competitive swimming club and competes in the premier division of the leagues and takes swimmers up to National standard. It also has members competing on the international stage. We are the only club in the area which has two full time teams competing in all the major leagues and so can offer the best competitive opportunities in the area. We are also a family friendly club with a thriving Parents Association who organise events throughout the year. 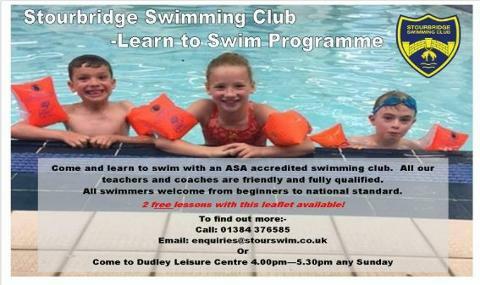 Come join us for a free trial any Sunday at Dudley Leisure Centre between 4:30-5:30.